Photos by Guy D’Alema; Warren Feldman; Doug Hyun; Frank Masi; Deana Newcomb; Tina Rowden; Suzanne Tenner; Randy Tepper; and Merie Weismiller Wallace, SMPSP. All photos courtesy of the cinematographer. Jur accepting the ASC Career Achievement in Television Award on February 9. 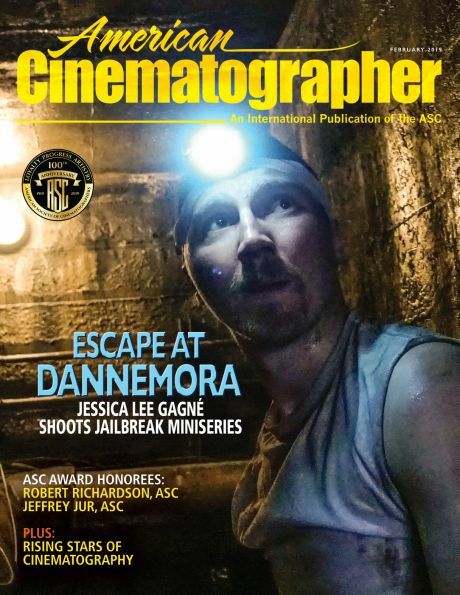 Currently behind the camera on the popular ABC series How to Get Away With Murder, whose pilot he shot in 2014, Jur has won two competitive ASC Awards, for the HBO series Carnivàle and the Showtime telefilm Last Call (aka Fitzgerald), and two Primetime Emmys, for Carnivàle and the HBO telefilm Bessie (AC June ’15). His television credits also include episodes of the series Flashforward (for which he received another ASC nomination), Dexter, Halt and Catch Fire, and Lodge 49. The young filmmaker examining a filter on the set in 1983. Before narrowing his professional focus to television roughly a decade ago, Jur spent many years moving fluidly between television and features, forging creative partnerships with such directors as John Dahl, Henry Bromell and Rodrigo Garcia along the way. Among Jur’s feature credits are the box-office phenomena Dirty Dancing and My Big Fat Greek Wedding, as well as The Big Picture, The Last Seduction, How Stella Got Her Groove Back and You Kill Me. 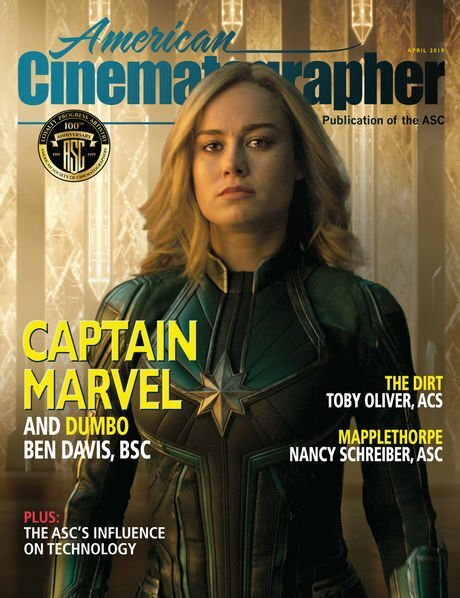 “There used to be more of a disparity between features and television, and if you were a cinematographer, you’d only be considered for one or the other, but that’s no longer the case, which is great,” says Jur, speaking to AC by phone. Jur (center) with his crew on the set of Dirty Dancing (1987). The cinematographer shares the backlight with actors Emily Longstreth and Kevin Bacon while making The Big Picture (1989). At Columbia — where his mentors included documentary filmmaker Michael Rabiger and English cinematographer Jack Whitehead, BSC — Jur soon discovered cinematography was his vocation. “I was definitely drawn to it, and I was good enough at it that other students were asking me to shoot their films,” he says. After graduating in 1977, Jur “hit the streets and started begging for work,” and opportunities presented themselves almost immediately. “I was always shooting,” he recalls, “but no one would actually hire me to be the cinematographer because I wasn’t established.” While shooting local films for free, he earned money as a camera assistant on industrials for Sears. Then Hollywood descended on the Windy City and opened a new door. “The Blues Brothers came to town, and that was such a big movie they ran out of union crew and started waiving people in,” says Jur. “It was big money, probably $1,500 a week. At that point, I was making $50 a day as a PA on industrials! Jur and crew on location for the Fox series Lone Star (2010). On his first trip to L.A., Jur visited Francis Ford Coppola’s Zoetrope Studios, then ensconced in the heart of Hollywood. “A woman there had seen my work and encouraged me to move to L.A.,” recalls the cinematographer. “When I visited, they were shooting One from the Heart, so I got to see Vittorio [Storaro, ASC, AIC] working. The forced-perspective sets were incredible. I was smitten right away. 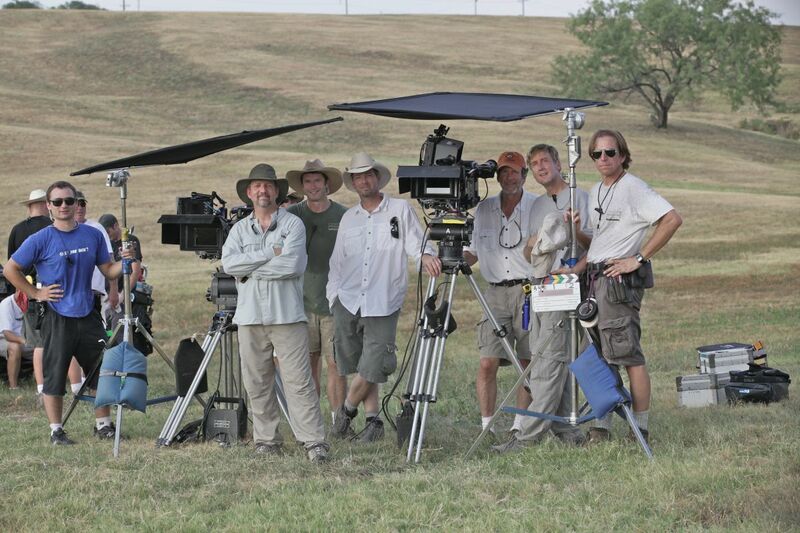 The camera crew gathers on the set of the ABC series Resurrection (2014). Jur and co. are ready to roll on the HBO movie Bessie (2015). The cinematographer and his camera team at work on the series Halt and Catch Fire for AMC. Jur teamed with first-time director Emile Ardolino on the production, a nonunion shoot in North Carolina and Virginia. “Emile was a lovely guy, and he knew dance really well,” recalls the cinematographer. “It was important to him that we see the actors head-to-toe in dance scenes and not use doubles, so the framing was always about that. Jur checks his light while setting up for a gruesome Carnivàle effects shot in with actor Nick Stahl. Jur became an ASC member on June 5, 2002, after being proposed for membership by Steven Poster, Russell Carpenter and Shelly Johnson. Poster, a fellow Chicagoan, recalls meeting Jur in their hometown and tracking his progress after both of them moved to L.A. “Eventually, I saw his reel and knew he was ready — and the ASC certainly needed more Chicagoans!” Poster says wryly. 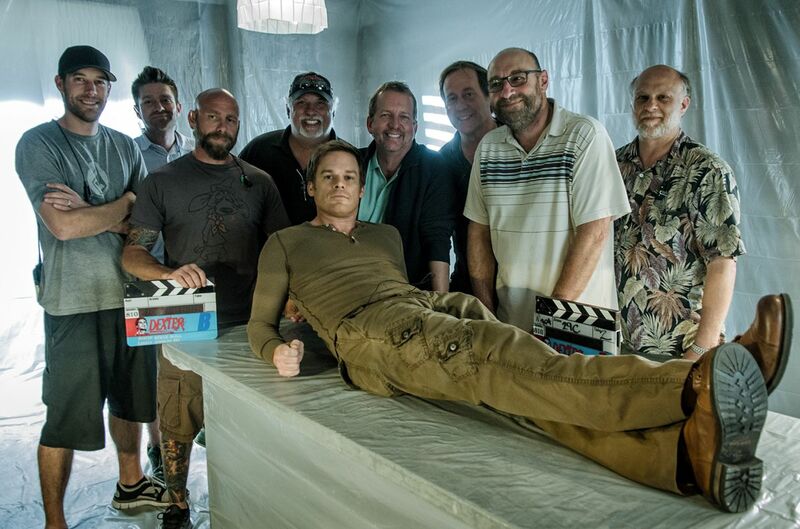 Jur (here with crew and actor Michael C. Hall) was behind the camera for the final two seasons (2012 and ’13) of the Showtime serial-killer series Dexter. The cinematographer celebrates with Dexter stars Michael C. Hall and Jennifer Carpenter. Of his return to How to Get Away with Murder this season, Jur notes, “I’ve been lucky to have a great relationship with ABC and Shondaland since I shot the pilot for Grey’s Anatomy, and I thought it would be fun to revisit this show now that it’s had five years to evolve. [Series co-cinematographer] Michael Price took over after I shot the pilot, and he has done an amazing job with it. 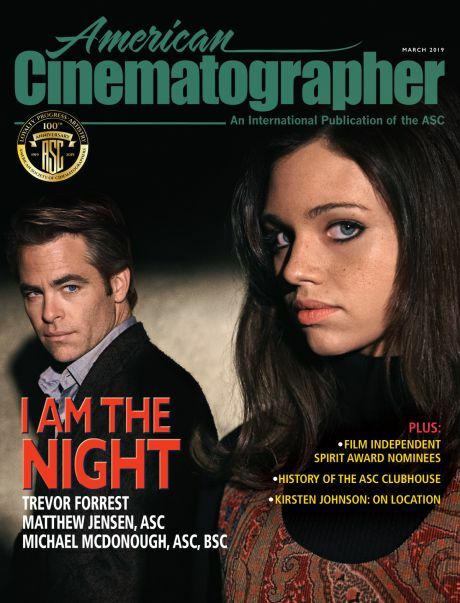 You'll find our complete coverage on the 33rd Annual ASC Awards for Outstanding Cinematography ceremony here.